Attitudes are contagious is yours worth catching? 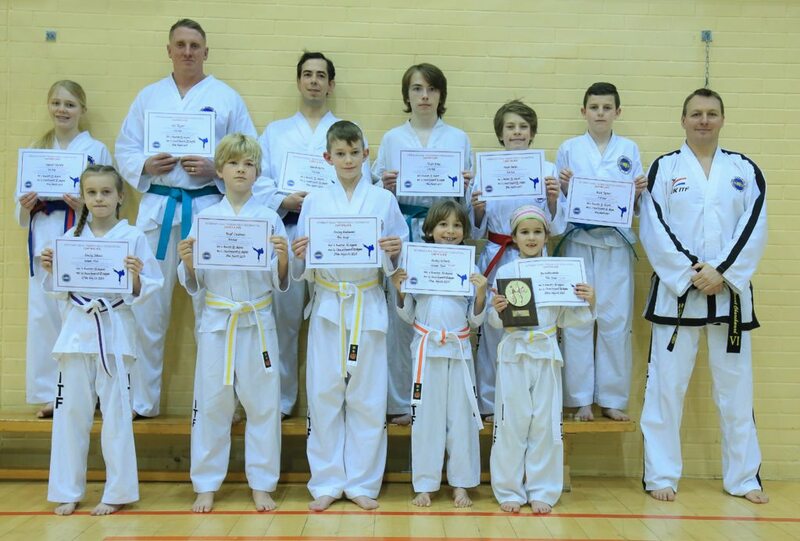 Congratulations to the 21 students from Torbay Taekwondo Schools who graded on sunday 19th March 2017 at Torbay Leisure Centre in Paignton under the watchful eye of their grading examiner Mr Vaughn Buxton VI degree blackbelt. A grading is a test of your skills and performing them under pressure under examination. Areas include Patterns, Linework, set sparring, self defence, sparring, power test and a theory knowledge test. 5 students passed with a Credit pass (high pass) Jack Sara, Bailey Gilbert, Bo Widdicombe, Nick Turner and Hannah Newton. Once again congratulations to all whose who graded and we hope the above video was of help to those wishing to grade next time. Remember a positive attitude and the ability to try your best is vitally important. Seminar with Grand Master Trevor Nicholls 9th degree, followed by the Blackbelt Grading. Seminar open to all blue belts and above. Blackbelt Grading for anyone wishing to test for their Blackbelt or Dan grades with Grand Master Nicholls 9th degree. My son joined this club over a year ago and looks forward to training 3 times a week. I couldn’t fault the club. 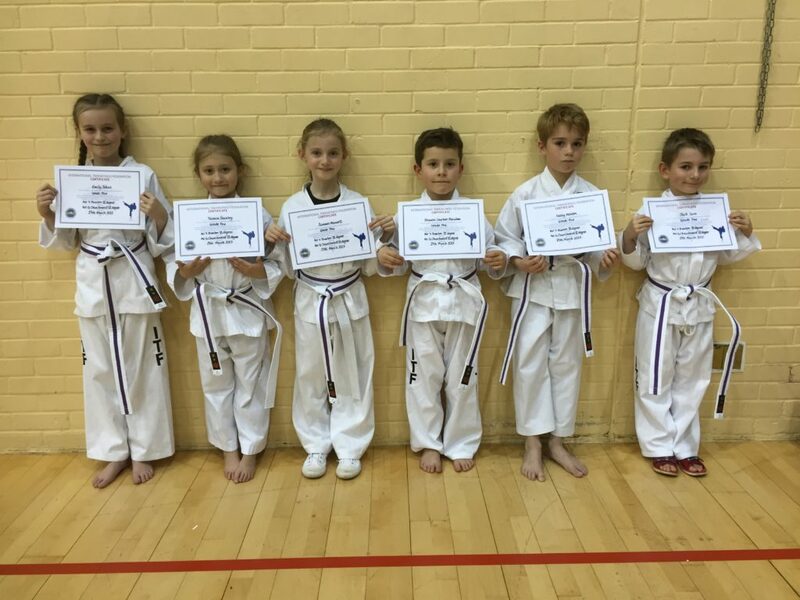 The instructor Mr Churchwood is fantastic and all his students stand out from all his hard work he puts in to making them the best they can be. We feel part of the Tkd family now and I would highly recommend this club to anyone. Great club very friendly, instructor is brilliant! Our daughter's confidence has grown so much since starting taekwondo and she loves it! A great martial arts school with top class instruction and friendly atmosphere for adults and children alike. Torbay Taekwondo Schools aka Torbay TKD opened its doors on the 2nd of October in 2000 by international instructor Mr Grant Churchward. Our main school is based at Torbay Leisure Centre in Paignton while we have satellite schools across Paignton and Torquay. Torbay TKD has become one of the top Taekwondo schools in the UK. We have trained a number of students who have gone on to become British, European and World Champions. We continue to prove to be amongst the top Taekwondo schools in competitions and from our grading results. Our school moto is “Attitudes are contagious is yours worth catching?”. Copyright © 2019 Torbay Taekwondo Schools. All rights reserved.